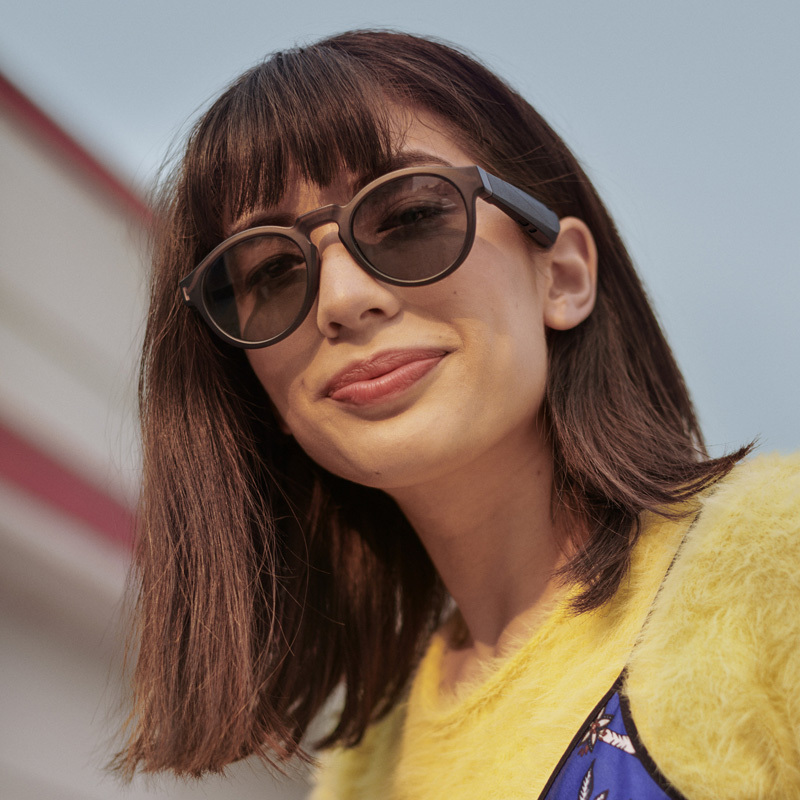 NEWS – Bose, a longtime provider of top-quality audio equipment, is expanding their line to include fashionable sunglasses, with a twist. 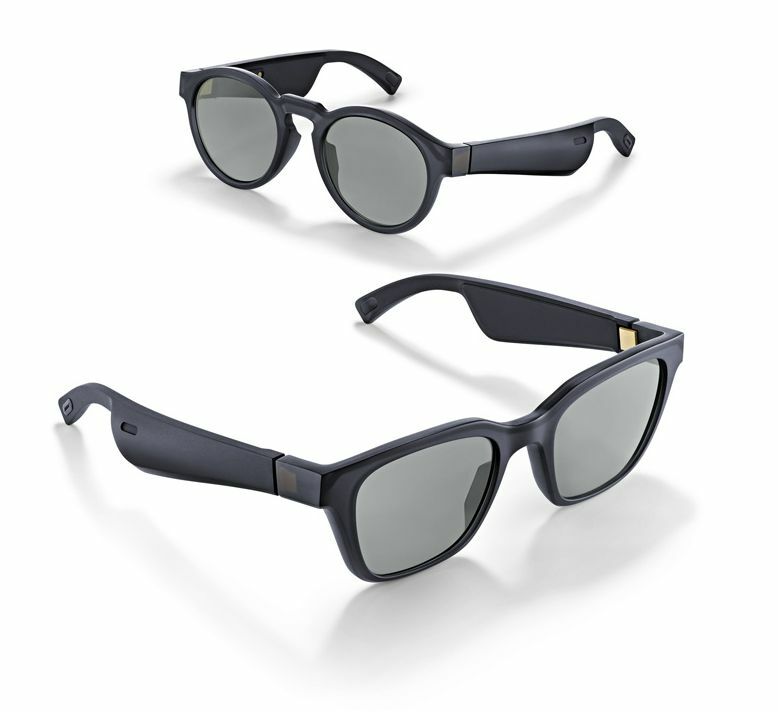 Bose Frames are sunglasses, personal wireless headphones, Bluetooth phone headset, a gateway to Siri and Google Assistant and what Bose calls, “Bose audio augmented reality platform”. Frames do not alter your view, but rather augments via audio information. Pairing with Android and IOS devices via the Bose Connect app, Frames leverage nine-axis head motion sensors and the GPS from your connected device to know both where you are and what you are facing. This will allow for extensive audio augmentation for travel, gaming, and other applications. Weighing in at just 45 grams, Frames fall into the typical range of 25-50 grams for quality sunglasses. They are scratch and shatter resistant and block 99% of UVA/UVB rays. Bose claims battery life up to 3.5 hours during playback and up to 12 hours on standby. This is in line with other wireless headsets. 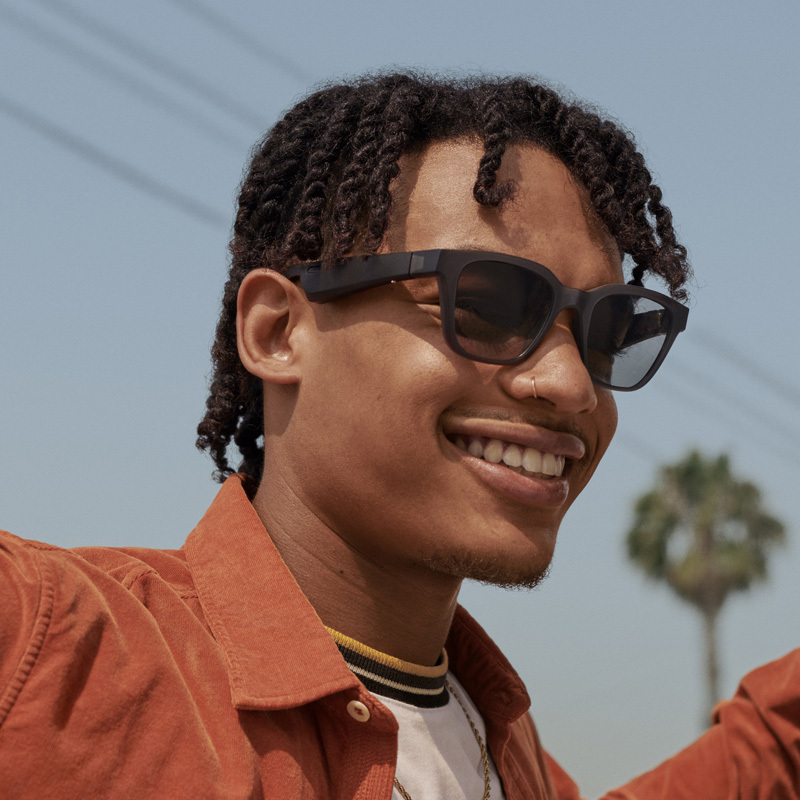 Augmented reality features will be made available through the Bose Connect app as they are developed. They are available in two styles, Rondo on the female model and Alto on the male model. Both versions are only available in matte black finish.